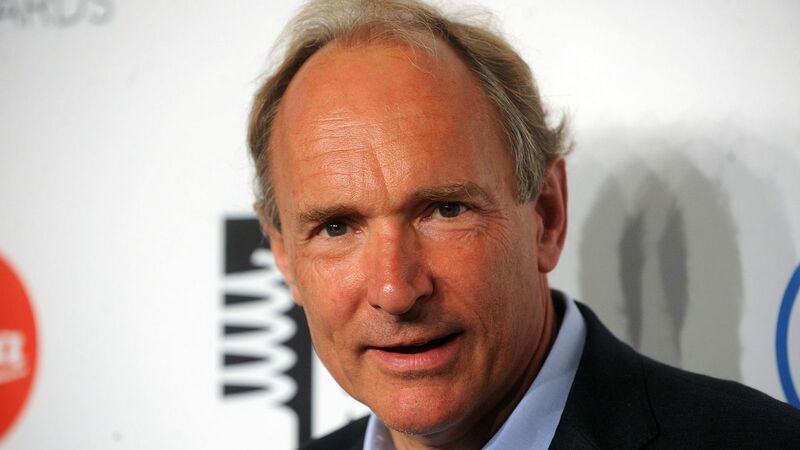 Sky News: Sir Tim Berners-Lee, the inventor the World Wide Web, has issued a warning about its “negative consequences” on the 30th anniversary of him first proposing it to managers at CERN. On 12 March 1989, Sir Tim wrote his proposal for a new information management system connecting documents held across multiple computers at CERN, where he worked as a contractor. “Vague but exciting,” was the response of his supervisor, scrawled on the cover of the document. It turned out to be a laconic greeting for an invention which would transform the world’s economy – and its society too. “The web has become a public square, a library, a doctor’s office, a shop, a school, a design studio, an office, a cinema, a bank, and so much more,” Sir Tim wrote. However, the web “has also created opportunity for scammers, given a voice to those who spread hatred, and made all kinds of crime easier to commit,” he added. The inventor said that the Cambridge Analytica scandal at Facebook was one of the biggest news stories which had shaken people’s faith in the web.